Our approach protects your existing investments in hardware, data, and applications. It enables you to retain the skills and experience already acquired. Our approach provides the flexibility to create agile business processes that can rapidly adapt to business changes. Business Process Management (BPM) services help organizations optimize business performance by discovering, documenting, automating, and continuously improving business processes to increase efficiency and reduce costs. Coordinate interactions across systems, people, and trading partners. 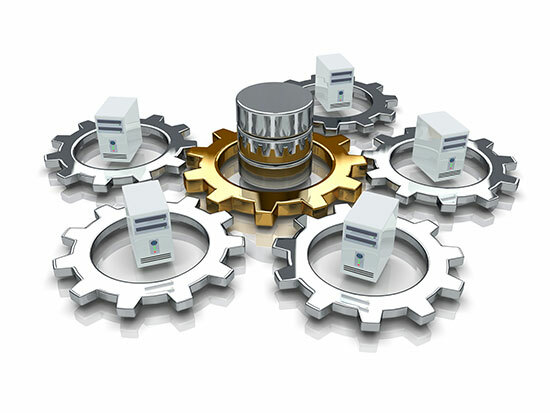 Configure, track, and analyze processes. Gain immediate, actionable business insight. Organizations are now expected to make smarter or more timely decisions based on better information than the competition in order to increase their market share, increase the effectiveness of marketing campaigns, enter new markets, and ultimately deliver more products and services to more customers. BI is the key to providing the right information to the right business stakeholders. 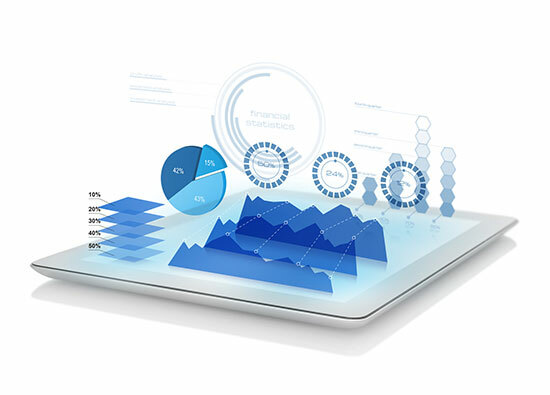 Business intelligence (BI) service enables companies to use computer-based techniques in identifying, extracting, and analyzing business data, such as sales revenue by products and/or departments, or by associated costs and incomes. BI technologies provide historical, current and predictive views of business operations. Common functions of business intelligence technologies are reporting, online analytical processing, analytics, data mining, process mining, business performance management, benchmarking, text mining and predictive analytics. Business intelligence aims to support better business decision-making. Thus a BI system can be called a decision support system (DSS). Though the term business intelligence is sometimes used as a synonym for competitive intelligence, because they both support decision making, BI uses technologies, processes, and applications to analyze mostly internal, structured data and business processes. Author and share information the way you want to—in reports, dashboards and scorecards.